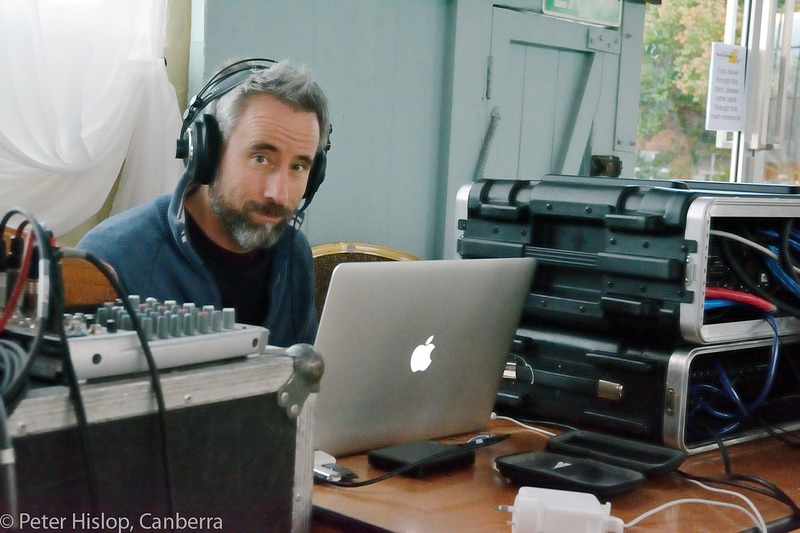 From my origins in radio and outside broadcasts, I have worked for over 25 years recording music in various venues around Canberra. For classical style recordings my emphasis is on choosing the most appropriate space with good acoustics, then using the best microphones and the cleanest possible signal chain. Setting up good loudspeaker monitoring in a nearby space can be often helpful to the recording process as it enables reliable on the spot evaluation of takes. I rely on Neumann KH-120 active monitors as well as AKG headphones. Recently my new Soundfield SPS-422B microphone has made amazing recordings in 3D, with the ability to be virtually repositioned in post production. I now provide a realistic, immersive sound recording process that is both future proof and affordable. This is very relevant to classical music where capturing the acoustic is most desired, but is also valuable for any genre. I have Apogee Symphony and Focusrite converters, great conventional microphones by Neumann, Audio Technica, ElectroVoice and Rode plus a good range of cables and stands, including a 6 metre tall orchestral stand. However much I like to use good gear, that should never get in the way of the performance. Anything that improves the atmosphere and ability of the musicians is a good thing. This is where early consulting and planning can make a big difference to the end result. Recent recordings that achieved high production values were for the National Carillon, Canberra Choral Society, 7x Woden Valley Youth Choir CDs since 2000, David Pereira, Fred Smith, Canberra Youth Orchestra, Marian Budos' "My Canberra" (Symphony No.2), David Yardley's "New Carols and Songs for Chaucer's Pilgrims", Marcela Fiorillo's Weereewa Voices of the Land, & Piazzolla Anniversary CDs, Judith Clingan's "So Good A Thing" festival, Sound Out Festival 2013-2017, Johnny Huckle, Capital Jazz Project 2013-2016 and the Canberra International Music Festival 2014-2017. In the last few years I have done high resolution location recording of human and natural environments, both locally and overseas in Morocco, Armenia and Georgia. I'm available to travel, wherever, with kit appropriate to place.